Pacific Domes is fortunate to build Geodesic Domes for the world’s largest fortune 500 companies. We build spectacular Event Domes for companies like Nike, Google, Sony, Toyota, Microsoft, Coca-Cola, the NBA, the NFL, and many other corporate giants. 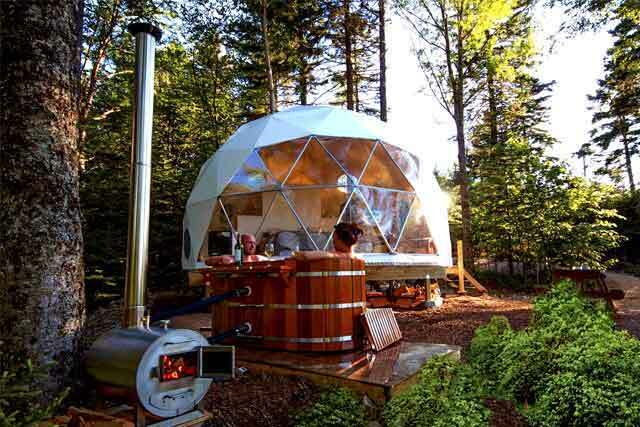 In addition, Pacific Domes builds Shelter Domes for Nasa’s Mars Mission, Dome Homes for world-class retreats, resorts, and Dome Houses for decerning Tiny Home Builders across the globe!